Sandwiched somewhere between my 5:30 alarm, my 6 am workout and work at 8, you can find me listening on any given morning to great leadership content on Audible. 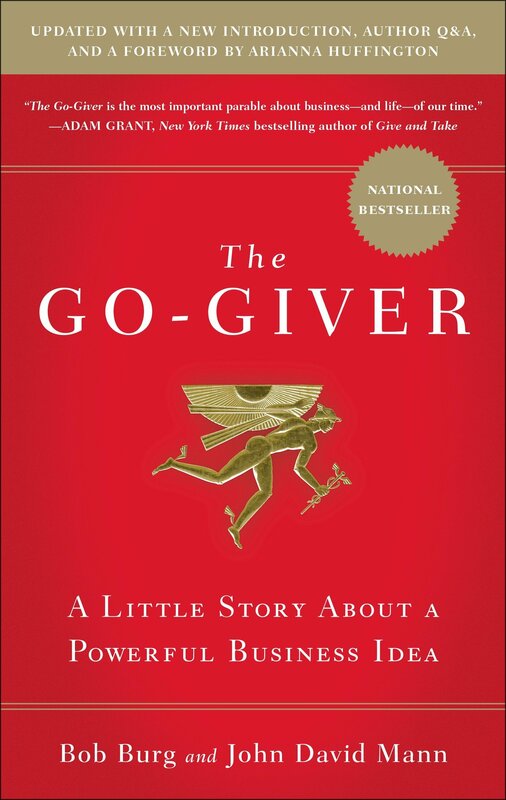 Recently our leadership team was tasked with reading “The Go-Giver” by Bob Burg and John David. The Go-Giver tells the story of an ambitious young salesman, Joe, who yearns for success, but is truly struggling. Throughout this short read, the central character is introduced to a series of go-givers that teach him the power of the five laws of stratospheric success. It leads Joe to open himself up to the power of giving. By changing his focus from getting to giving and adding value to others’ lives, he ends up with an unexpected return in the end. It is a great book for anyone seeking the secret sauce to improve their business and their life. 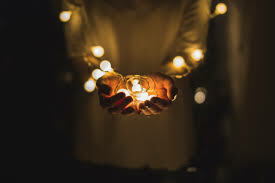 The Law of Receptivity The key to effective giving is to stay open to receiving. I’ve often wondered if high schools and colleges exposed their students to these intrinsic life lessons, how much better prepared would today’s graduates be for success in life? For much of my business career, I admit I was focused on what I could achieve. Moving over to Keller Williams and being introduced to some amazing and humbling business models was eye opening. It was here I have learned the value of giving more than receiving. I truly have learned to become a servant leader. The five laws here, if followed, can be the backbone of true success in business and life. Looking for a gift for a new graduate this spring, consider giving them a copy of this book AND setting a date for lunch to talk about it, so they will open it and read it. You may just change the trajectory of their life. Having a great mentor enhances the 5 laws of success. Have you considered giving back in your sphere or community? Who can you mentor and grow into a better person. I have to give thanks to four people who have had a major impact in my own professional growth. Blake Ginther took a chance on me when we launched KW in Winston-Salem, and I can truly say this opportunity has been life-changing. Kristen Bodford, who has been at KW for many years, was our initial Team Leader at KW Elite. Kristen “kellerized” me initially, and more importantly, she modeled being a servant leader and built a path for me to follow, giving of her time and energy to mold me into a more effective leader. Finally, my two business coaches through the Keller Williams MAPS Coaching program, Kristen Williams and John Vander Gheynst, have played a major role in taking my business to new heights, while effectively making sure my base has been fully grounded, professionally and personally. Find that mentor or coach in your life that will hold you to the tenets of The Go-Giver, or be that for another. Learn that it is more important to be a Go-Giver than a Go-Getter. Saturate yourself in these laws to the point that you practice them daily in your world. And if you can only remember one thing professionally, for me, it’s the first law: ALWAYS give more value than you take in payment. With over a decade of experience with buyers and sellers in the Triad area, and ranked as a top 1% agent in production in the Winston-Salem Association of Realtors, Ashley Lay and Associates is your go-to source for all things real estate.